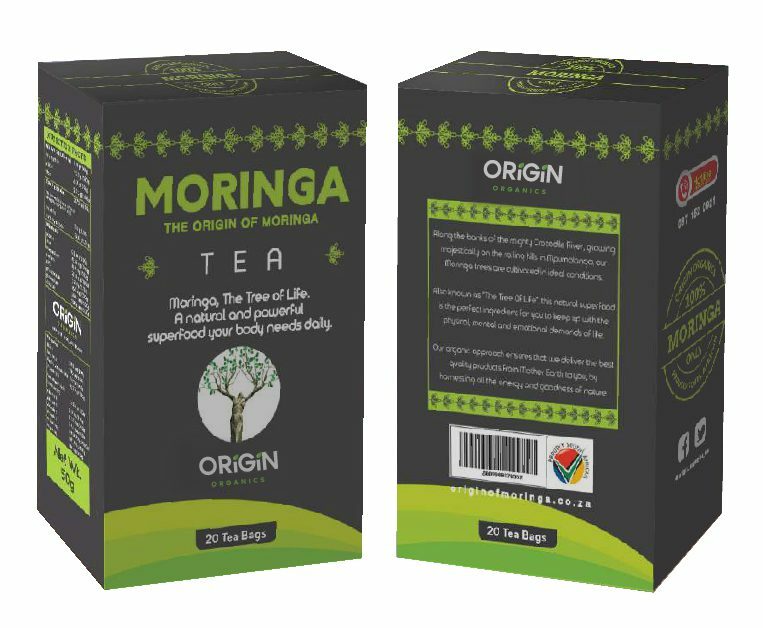 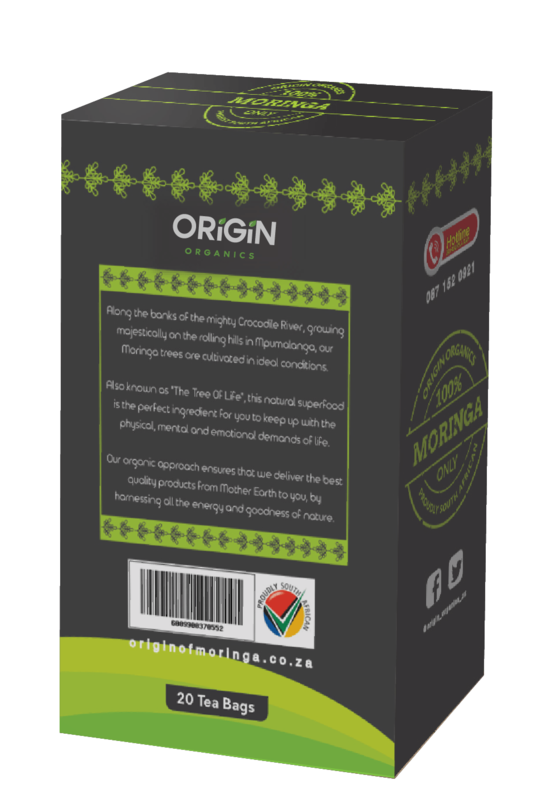 Moringa Oleifera tea is loaded with antioxidants and vitamins that will boost energy levels and give you clarity of mind. 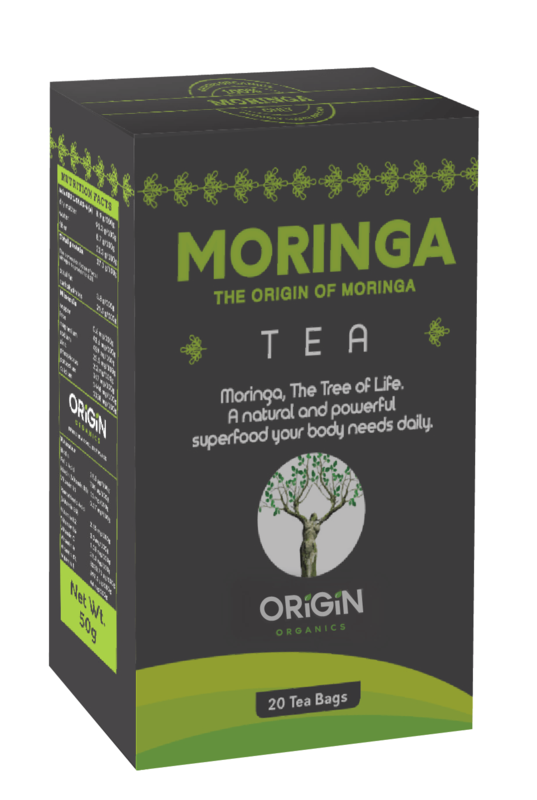 You can prepare a tea by adding 2-3 teaspoons of dry leaves into hot water for a few minutes. 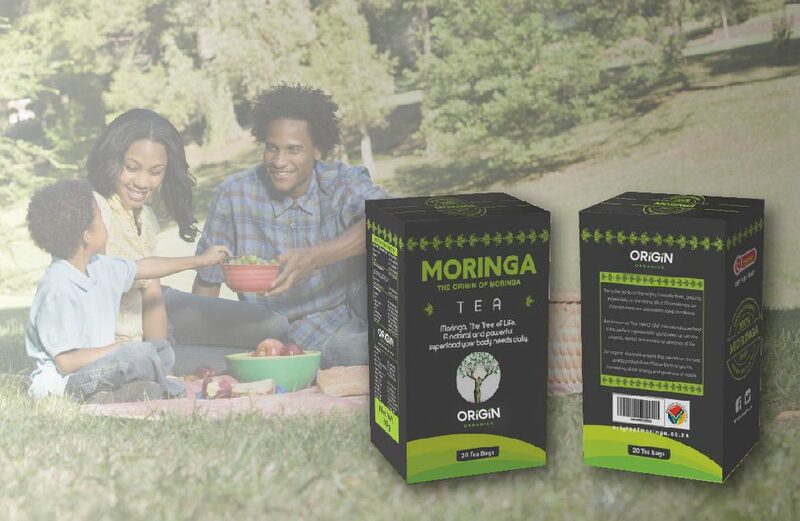 Dried Moringa leaf tea creates a refreshing and nutritious energy boost you will come to appreciate.